One of the most venerated equalisers of all time, the all-valve Pultec EQP-1A has been cherished by recording and mastering engineers for its almost magical ability to improve the sound of just about any signal running through it. After extensive R&D, the EM-PEQ has captured the essence of the EQP-1A and contained it in the compact and popular 500-Series format. 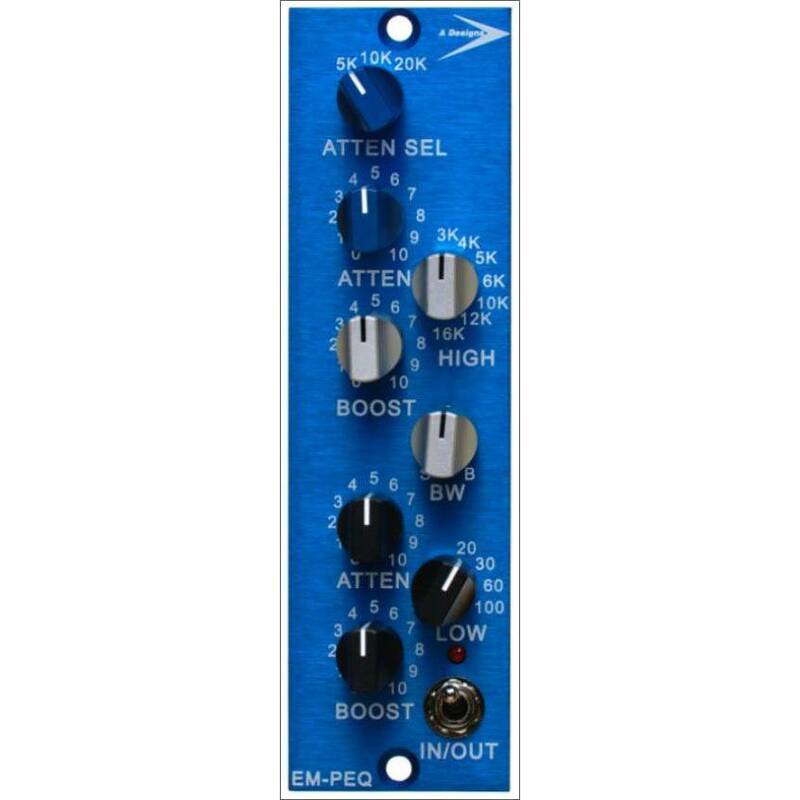 This unit faithfully preserves the EQ section design, control layout, and wonderfully smooth musicality of the original Pultec. It also has the same frequency settings and inductors that made the Pultec a must-have for accurately capturing and shaping the sound spectrum – especially the bottom end. The high band is attenuated at 5k, 10k, 20kHz; bandwidth and boost can be varied mid to high band at 3k, 4k, 5k, 6k, 10k, 12k, 16kHz; and, of course, the low band can be boosted and/or attenuated at 20Hz, 30Hz, 60Hz, or 100Hz. Boost and cut can be adjusted from 0dB to ±10dB. 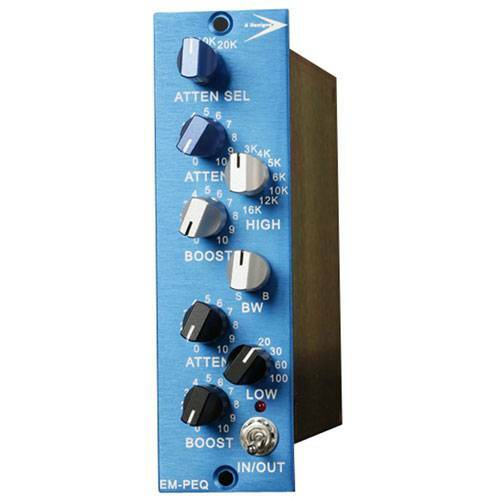 Additional features of the EM-PEQ include a nickel-core Cinemag output transformer, gold Grayhill rotary switches, Wima capacitors, and a true hard-wired bypass. Plus, instead of using common off-the-shelf chokes, A-Designs uses a custom tapped Cinemag inductor wound to precisely the same values as the original Pultec. Along with the classic EQ circuitry, layout, and exceptionally musical sound of the EQP-1A, the EM-PEQ offers fully balanced, noise-free performance and modern impedance specs for easy operation and fast studio integration. 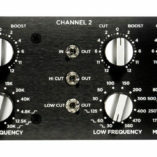 Makeup amplification is achieved through using the same discrete Class AB amplifier found in A-Designs Audio’s immensely popular Pacifica mic preamp—putting a rather unique and modern twist on this classic design. * The EM-PEQ is an approved API™ VPR Alliance product and requires 48V to operate. Please check your power rack for this feature before purchasing an EM-PEQ. 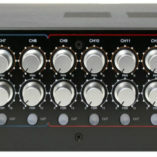 A-Design’s own 500HR rack offers 48V. 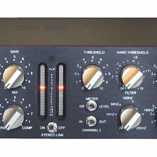 The first and probably the best Pultec-style equalizer in the 500-Series format. Fully balanced, noise-free performance with modern impedance specs. Excels at tracking, mixing and mastering—a truly magical EQ! Perfectly compatible with API lunchbox (or A-Designs 500HR rack). A-Designs proprietary nickel alloy output transformer.